To help broaden and deepen our scientific understanding as part of our commitment to weight management and anti-aging solutions, we have brought together a panel of leading experts. Our medical advisory panel advises WeightLoss MD’s team on medical matters and policies including medical consultations, clinical research updates and ongoing development of new programs for our affiliates. Earning his Doctorate of Medicine and completing an internship and residency in internal medicine from the Georgetown University School of Medicine in Washington, DC, Dr. Ouderkirk, conducted his fellowship in infectious disease medicine from St. Vincent’s Hospital and Medical Center in New York, NY. Prior to medical school, he graduated with honors from the University of North Carolina in Chapel Hill, where he majored in psychology. He is a member of the American College of Physicians, the American Society of Internal Medicine and the American Medical Association. 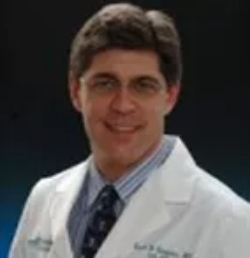 He is board certified in Internal Medicine, Infectious Diseases, Wound Care and Hyperbaric Medicine. He maintains active privileges and is on the medical staff at Piedmont Hospital as well as being active on both the medical and teaching staff at Atlanta Medical Center. 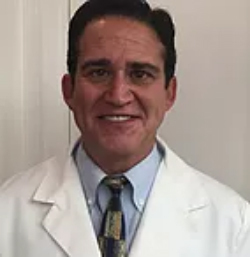 A Board certified Obstetrician and Gynecologist in North Carolina, he attended medical school at Texas Tech University and completed his training in Obstetrics and Gynecology at Emory University Affiliated Hospitals. The most rewarding part of his practice has been seeing the incredible impact preventive medicine has had on the lives of his patients. 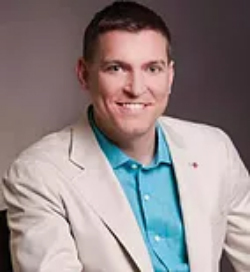 In 2011, he enrolled in the Preventive Medicine residency program at the University of Kentucky to study this field about which he is so passionate. The rare combination of this training, along with specialization in women’ health issues, makes him stand out from most wellness physicians. Dr. Cruz is a Board Certified Emergency Physician in Jeffersonville, Indiana. He graduated from Wright State School of Medicine. He is licensed to practice medicine in Indiana, Kentucky, Pennsylvania and Nevada. He practices Integrative Medicine which blends the best of traditional and alternative medicine to restore health and function naturally. He has completed advance training in Bio Identical Hormone Replacement Therapy as well as Semorelin Therapy and Blood Rich Platelet Injection Therapy. He is a founding member of the Academy of Ozone Therapy.